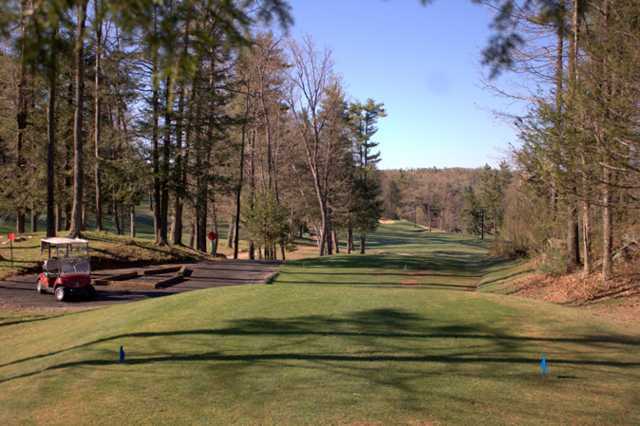 Quail Hollow Golf & Country Club is an 18 hole semi private golf facility built in the historic Quabbin watershed. 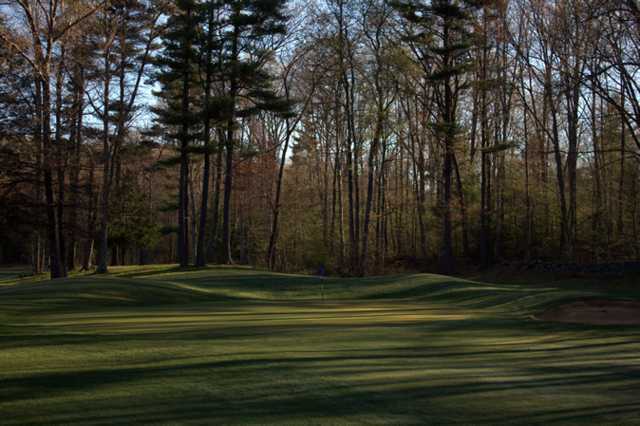 Located in the quaint town of Oakham, Quail Hollow is easily found just 16 miles northwest of Worcester off Route 122. A rustic country setting frames the Phil Wogan, Garrett Donlin designed course, carved from the foothills, meadows and orchards of the Zukus farmstead. 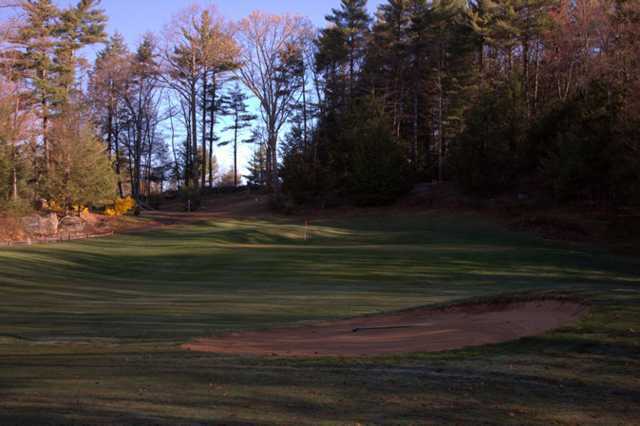 Quail Hollow is renown for its vistas and picturesque holes with some of the best greens conditions in the county. 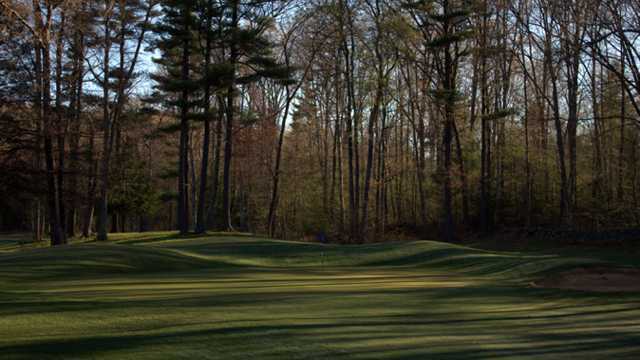 Labeled by PGA Senior Open Champion Larry Laoretti "the quintessential New England golf course", Quail Hollow presents a challenge to all skill levels. Playing just under 6000 yards with a par of 70 this is a course on which to experience your best round. The golf facility boasts a full practice range, putting green, pro shop 150 seat function room and restaurant. Friendly staff and excellent conditions keep Quail Hollow in the top of value ratings. Come play a round!